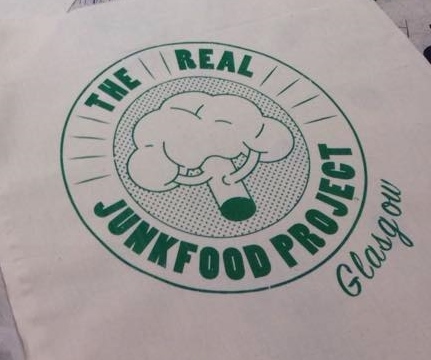 The Real Junk Food Project intercepts food from supermarkets which would normally be sent to landfill and uses it to create a meal which people can eat and pay as they can afford. Drinks available on donation basis. Laura from RJFP said: What a night! 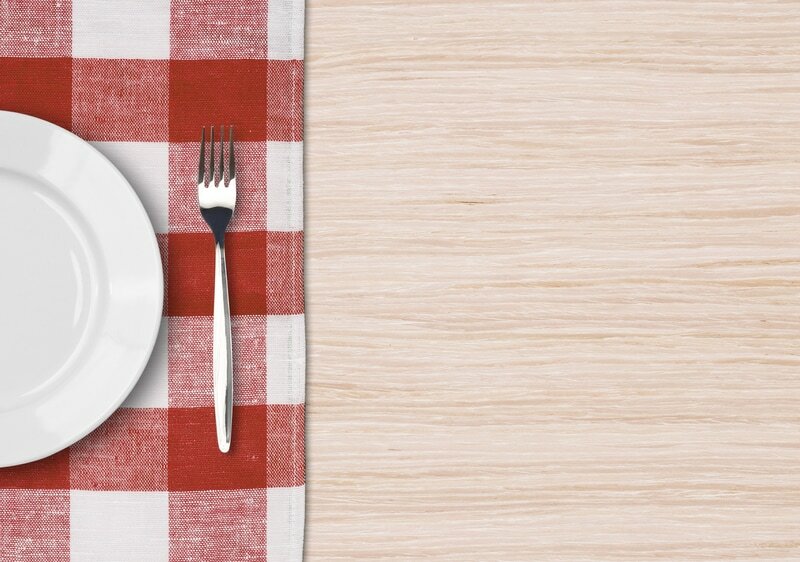 If you made it along to dinner thank you for joining us and a huuuuge thank you to the volunteers for giving up their free time to make the evening a success. Over a carload of food was saved from going to landfill, more than 40 bellies were fed and there were lots of donations for Positive Action in Housing.